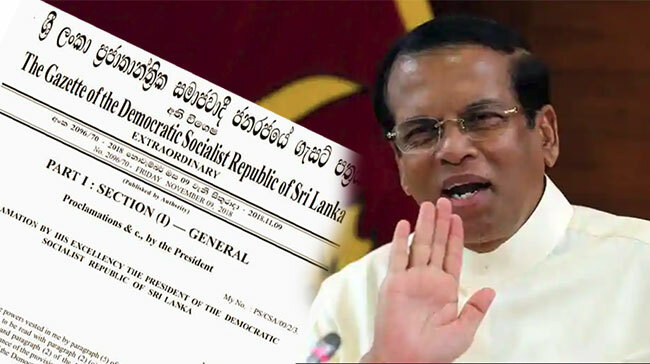 lanka C news | ජනාධිපති මෛත‍්‍රී නොසැලී පෙරට.. තවත් ගැසට්ටුවක් නිකුත් කරයි.. රනිල් පාලනයේ සියළු වංචා දුෂණ සොයන්න ජනාධිපති කොමිසමක් පත් කෙරේ..
ජනාධිපති මෛත‍්‍රී නොසැලී පෙරට.. තවත් ගැසට්ටුවක් නිකුත් කරයි.. රනිල් පාලනයේ සියළු වංචා දුෂණ සොයන්න ජනාධිපති කොමිසමක් පත් කෙරේ..
2015 මුල සිට 2018 අවසානය දක්වා වූ කාලයේ සිදුව ඇති දුෂණ වංචා සම්බන්ධයෙන් පරීක්‍ෂා කිරීම සදහා ජනාධිපති මෛත‍්‍රීපාල සිරිසේන මහතා විසින් විශේෂ ජනාධිපති විමර්ෂණ කොමිසමක් පත් කර ඇත. රනිල්, රාජිත, මංගල වගේ අය ගැන වෙන්ටැති මේ කියන්නේ. කොමිසොං දාල ඒවයෙ වාර්තා ටික හමස් පෙටිටියකට දාමු. 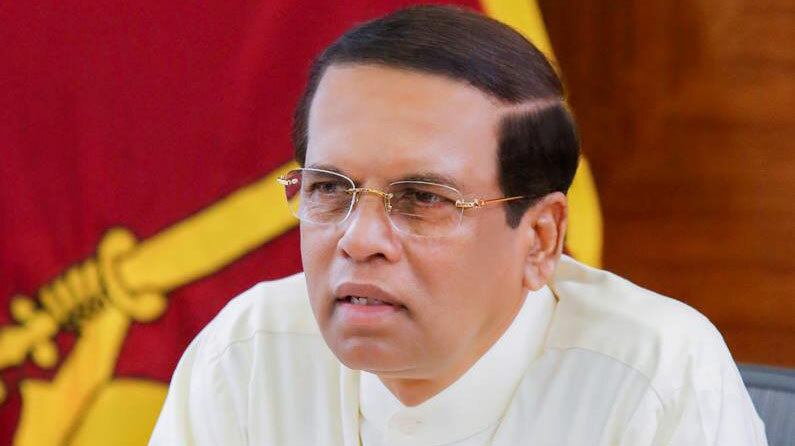 ජනාධිපතිධූරයේ කාලය තියෙන්නෙ තව මාස 11 යි. 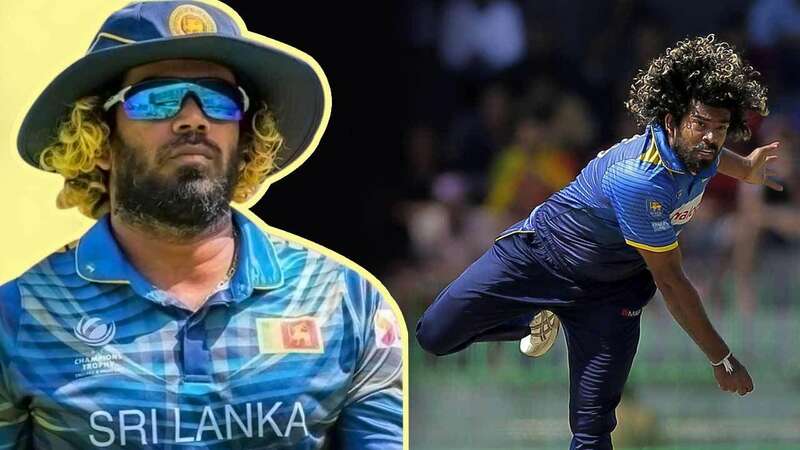 මෙි කෙටිකාලෙ කරන්න පුළුවන් කෙං ගෙඩියක් නැහැ. 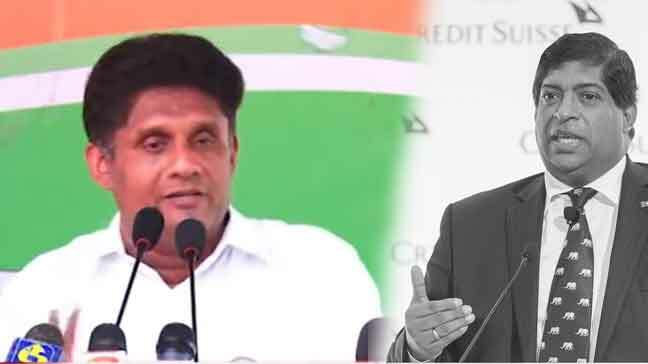 මෛත්‍රීපාලගෙ මල්ලි සභාපතිධූරය දරන ශ්‍රීලංකා ටෙලිකොමි සහ මොබිටෙල් ආයතනවල සිදුවූ දූෂණ හොයන්නත් කොමිසමක් දාමු. 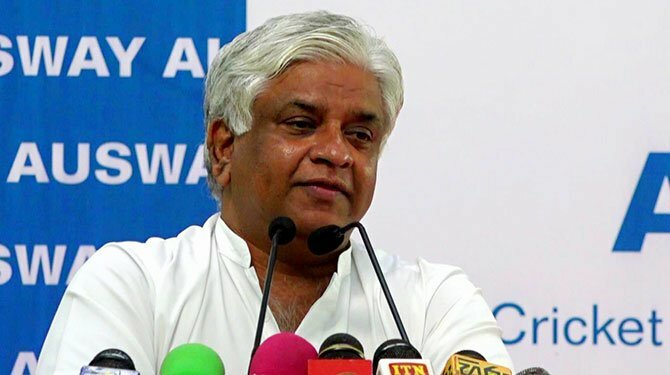 අනේ මහත්තයො….. ජනතාවට විහිලු සපයන්න එපා, තවදුරටත්…..! 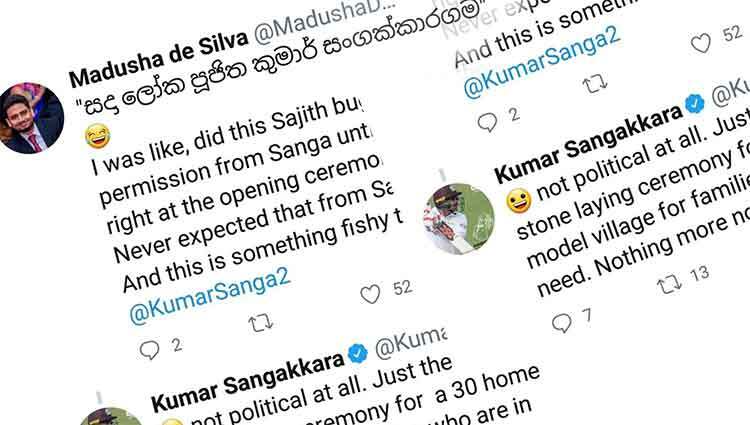 කෝ මහබැංකු කොමිසම් වාර්තාව? 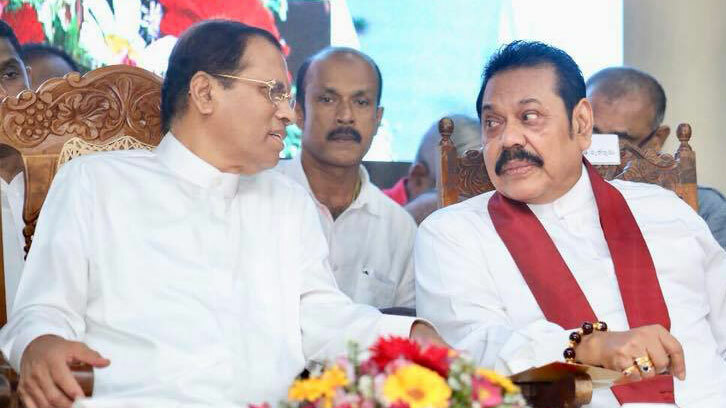 මොකක්ද ඒකෙ ප්‍රතිඵළය?? 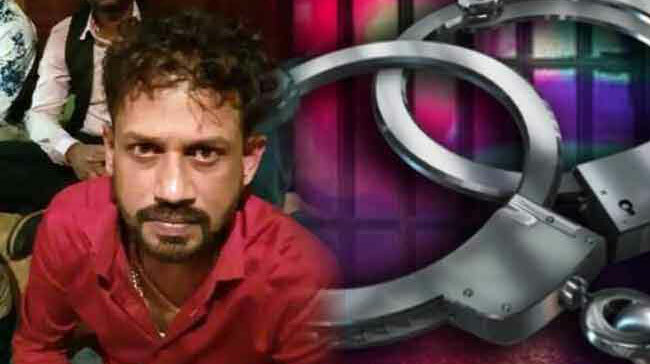 කොමිසම හමුවේ සාක්කි දීල, ගෙවලුත් ගත්ත කියල පිළිගත්ත අයටත් ඇමති කම් දුන්න නේද? බොරුවට රනිල්ට බැනල වැඩක් නැහැ….! 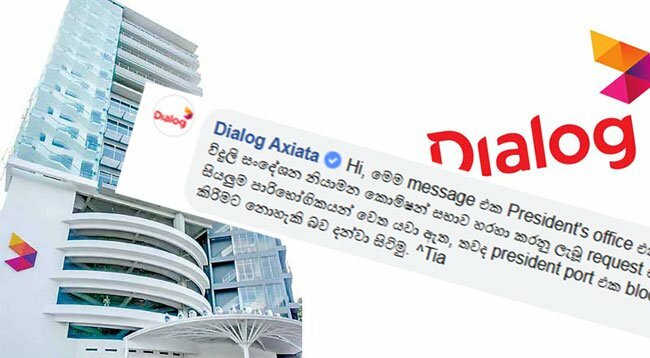 වැරදි කාරයන්ට දඬුවම් දෙන්න බැරි නම් මොකටද කොමිසන් දාන්නෙ?? 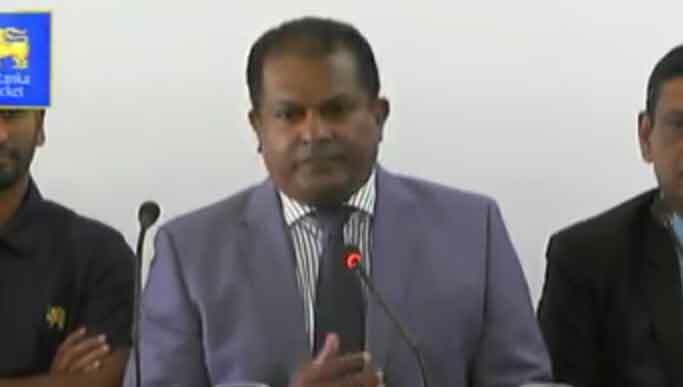 නන්දසෝම මම ඔබගේ අදහසට එකගයි මක්නිසාද මේතර මුදල් කන්දරාවක් වියදම් කර කාලයක් ගෙවලා නිමා කරපු බැඳුම්කරේ ප්‍රතිපලට මොකද වුණේ? සහාසුද්දියෙන් ඔප්පුවෙලාත් නියම හොරු කවුද කියා මොන වගේ නීතිමය ක්‍රියාවක්ද ගත්තේ? 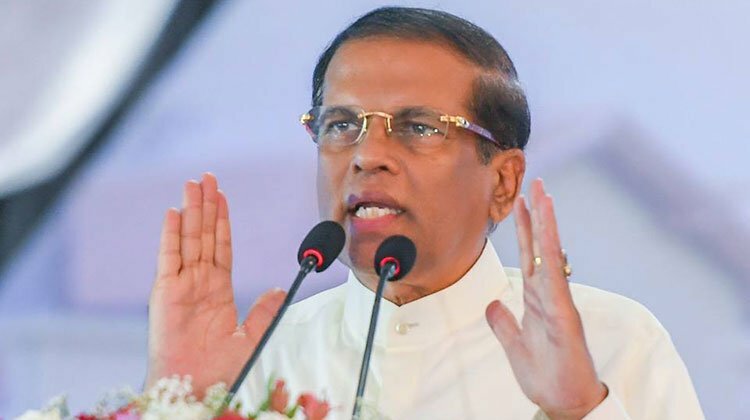 ඉතින් මෙයත් ඒවගේම තමයි නිකම් කාලයත් මුදලත් ජනතාවගේ} නිකරුණේ නාස්ති කරණ බවක් තමයි මටත් වැටහෙන්නේ!!! 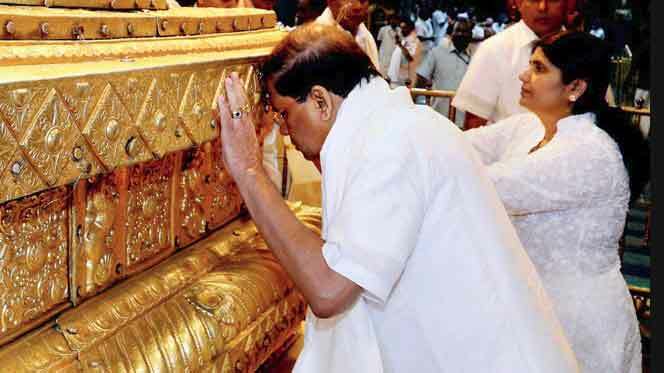 I am glad Sirisena is doing this. 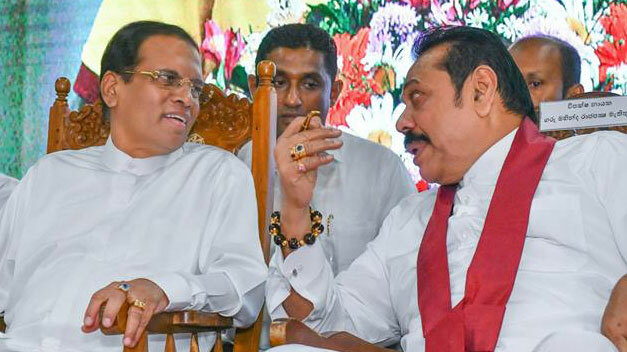 As he knows both Rajapakse and Ranil times, he has a better understanding of where corruption occurred. Well done, way to go. This will help the next government to proceed with the court cases. ape mudal nikarune boru weda walata viyadam karanna epa. 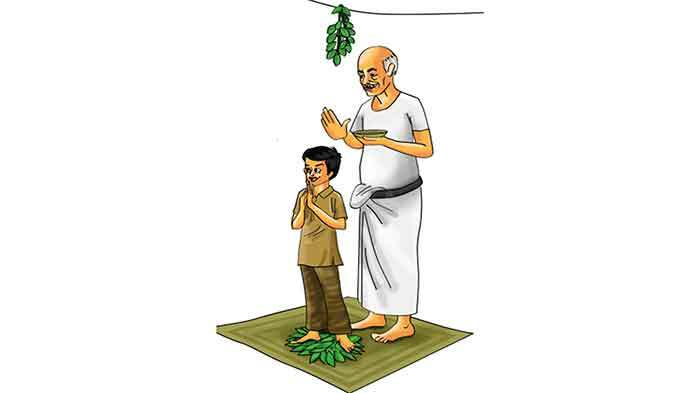 loketa nayawela ganna mudal denatath eka pudgalayek laksa 4 nayakarala tiyenne. serisena. This is positive move by President of Democrtiac Republic. I welcome that past corruptions need to revealed and address by judiciary for that actions are line of New pattern of democracy of that suited to 21st century. The UNP leaders RW think that is man clean ? Is that so! UNP party was born for corruptions since 1948. What is that RW did to successes of that carry forward corruptions by his leadership. Used other mandate 2015 he being corrupted MAN. Good. What about your chief of staff ? බය නැති ජනපති ! ජයවේවා !! අපි ඔබ සමගයි !! !